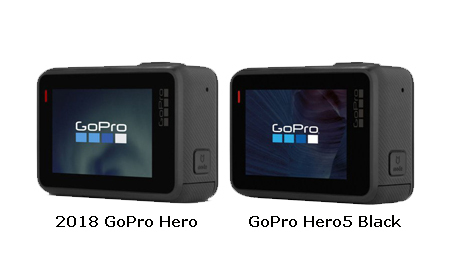 HomeFilmmakingIs the GoPro Hero Really a Hobbled Hero5 Black? 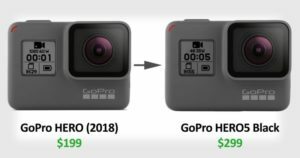 There’s a few stalwart GoPro fans out there that have taken apart their $199, entry level GoPro Hero, and are convinced that it is essentially a GoPro Hero5 Black with hobbled firmware. Moreover, one Youtube creator says that the firmware can be unlocked with a few crafty keystrokes. 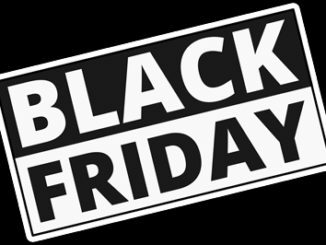 Could this open up a Magic Lantern like hack for those looking for save $100? This is actually not a breaking news story, as Mark Kirschenbaum of Hypoxic discovered it last April. He was looking at his entry level GoPro Hero and it looked a lot like his Hero 5. He then dove further into the architecture by confirming that both cameras have the same processors and DSPs that are set to the same clock rate. It could just be coincidental, with both cameras sharing several parts, while others differentiate them. But Kirschenbaum then downloaded the GoPro Hero5 firmware update and loaded it into his stock Hero and it came alive as a Hero5. “It loaded properly and all the features were unlocked,” Mark writes. “Even GPS and 4K at 30fps work great! Another user named “VirusDOSWalker” posted a step by step process on how to do that hack on Reddit. Kirschenbaum warns though, users shouldn’t try the hack, since it’ll probably void the warranty on your GoPro Hero, and could have the potential to brick your camera. That’s good advice, and should only be undertaken by someone who’s done this kind of thing before. So understand, that if you chose to go down that rabbit hole, you take the fate of your Hero into your own hands. We take NO responsibility for it. GoPro is also extremely protective of their IP, choosing not to engage with third parties for accessories and software, so there’s a good chance that if any group got together Magic Lantern style in order to mine the Hero firmware, that it would get shut down in short order. Why did GoPro decide to take this measure? Well, Kirschenbaum thinks it’s largely due to cutting development and manufacturing costs. “With very little firmware changes, and a two resistor Bill of Material change, they came up with a very sneaky way to reduce inventory,” he writes. I don’t think that GoPro did anything unseemly here, btw. 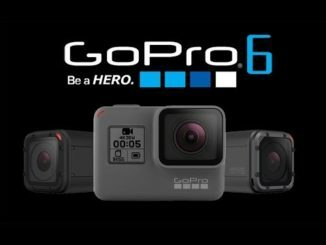 With the Hero6 out, GoPro had Hero5 in inventory, and needed to launch an entry level model to combat the rising number of lower priced GoPro killers out there eating into their market share. Faced with a tough year in sales, the fastest way to begin the turnaround was to adjust the firmware specs to hobble 4K and put out a certain number of Hero5s as an entry level Hero. And the strategy paid off. Now, I just wish, if this is indeed true, that GoPro would offer Hero users a paid firmware upgrade option so they could unlock 4K and ProTune. That would be worth another $100, easy, and be a great ancillary market for GoPro to boot. You know, this probably is more common than we think. I mean, look at Canon’s firmware. There’s way more there than meets the eye. Just look at Magic Lantern!